One of the models that continue to be built even though the sales have taken a dip over the years is the Nissan 370Z. This is the current Z car that we love from Nissan and a car that can trace its heritage back to the early days when Datsun offered the Z cars which eventually transitioned to be part of Nissan for the future of driving. This is a car that certainly won’t be put out to pasture or left behind because the Nissan team recognized the importance of keeping a Z car in the lineup offered for our enjoyment on the road, just like the Nissan Altima. What Will the Future of the 370Z Car Become? The current model of the Z car is offered at a much higher base price than some of the other sports cars on the market. It doesn’t appear this will change much for the future, but the 370Z is certainly a car that’s worth the price you pay when you want to drive a car that brings quality items, impressive performance, and the items that will make a huge difference for you when you head out on the roads for the drive that will be ideal for you. Nissan is thumbing their nose against the Toyota 86 and Subaru BRZ which are both considered to be the low-end sports cars on the market. 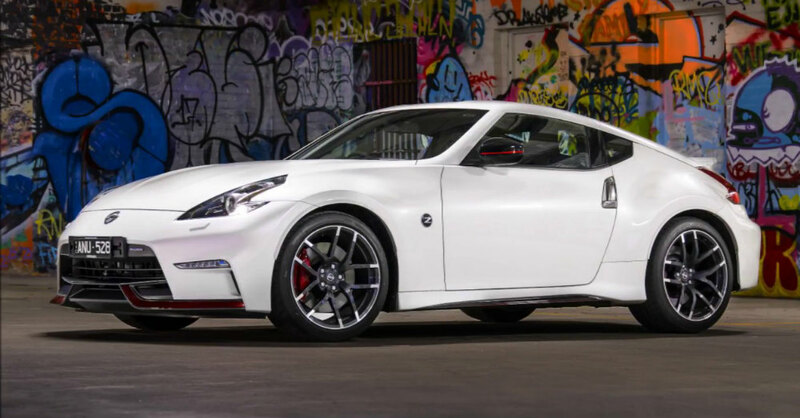 The direct competition for the 370Z which comes from the Detroit Big Three had sales last year that were significantly greater than what the Nissan model experienced. The 370Z sold only 4,614 models last year while the Dodge Challenger was sold in more than 64,000 models, with the Chevrolet Camaro selling 68,000 models, and the Ford Mustang was the sales leader for this group with more than 82,000 models that were sold just last year. Now that we know the Z car will continue to be offered from the team at Nissan, we can rest assured that this important model will be available when looking for a fun and active sports car for the drive. The 370Z may be upgraded and improved for the next version in order to be a vehicle that will be exciting, fun, and active on the roads and tracks that you choose for the drive that makes sense for you. If the Nissan 370Z is the car that you want for the drive, you can visit your nearby Nissan dealership to find the right one for your driving enjoyment today.